Privacy Cover fits over the camera lens to provide privacy on laptops, tablets and phones and built-in screen cleaner is just a nice add-on! Colors: Red, Blue, Green, Black or White. Price includes one standard imprint color in one location. 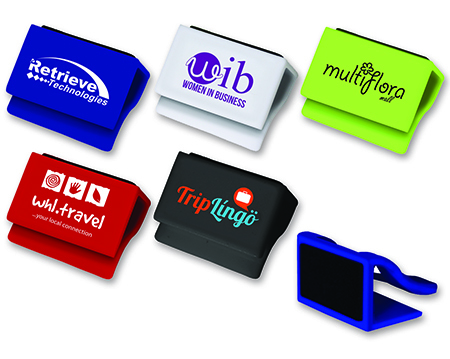 Add full-color imprint for just 8¢ more plus $40.00 set-up charge. 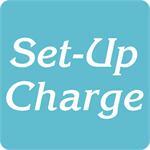 Logos: Add a set-up charge of $40.00 per color on new orders; $25.00 per color on re-orders. Full-Color imprint requires a $40.00 set-up on all orders.